Thank You for Our Latest 5 Star Review! Thank you to all of our wonderful clients that take time out of their busy day to write such wonderful reviews for us! "This was my first home buying experience and Robert Adams and his team made it successful. 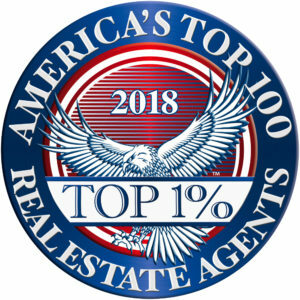 My agent, Kalani Lewis, was on top of every twist and turn of the process and was always available to answer my questions, provide options and solutions. I highly recommend anyone looking for help with real estate to contact this team of professionals. Thanks to Kalani Lewis and his expertise I am now a proud new homeowner."